ARSENAL have the ideal man at the helm as they look to take the back-door route to next season's Champions League by winning the Europa League. Gunners gaffer Unai Emery's haul of three Europa League titles with Sevilla is the best of any boss and they'll need all that experience to plot a path to glory. 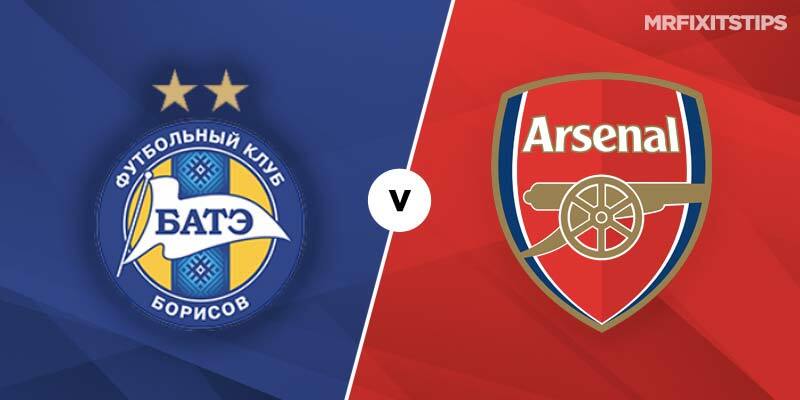 Tonight's last-32 first-leg tie should present few problems for Arsenal who breezed through the group stage with 16 points from 18 and five clean sheets. 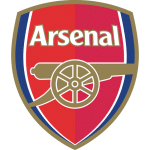 Emery blooded plenty of kids in the group – 28 different players were used – but will stick mainly with established stars now we're into the knockout phase. The race for the Premier League top four is becoming increasingly difficult with Man United gathering speed so Emery will be fully focused on going all the way in Europe. And with the Gunners not having a domestic fixture this weekend there's nothing to distract them from the task in the Belarusian capital. 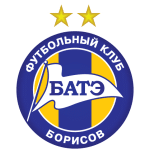 BATE have won their domestic title 13 years on the trot but remain a minnow on the continental stage. They have never gone beyond the last 32 of the Europa League and come into this clash having not kicked a ball since mid-December as their league doesn't restart until April. That ring-rustiness will make a daunting challenge even tougher against an Arsenal side who thrashed them 6-0 at the Emirates and 4-2 in Belarus in last season's group stage. This term BATE restricted Chelsea to a 1-0 win in Borisov and 3-1 victory in London but the Blues pretty much fielded a reserve side and Arsenal can cover the -1 handicap tonight at 21-20 with Boylesports. Despite their shortage of fit defenders I also like the Gunners to win to nil against inferior opposition – who include 38-year-old ex-Gunners midfielder Alexander Hleb – at 69-50 with Marathonbet. In the scoring stakes it's hard to see past Pierre Emerick Aubameyang adding to his 18 goals in 31 appearances. The Gabon striker started just two games in the group, scoring a double including the opener in the 4-2 beating of Vorskla, and is decent value at 7-2 with Betway to break the deadlock.